I know this pic may look a little squirrelly BUT it actually is choking me up right now! Unless you have sweated over putting together a public event then you may not know what I mean. 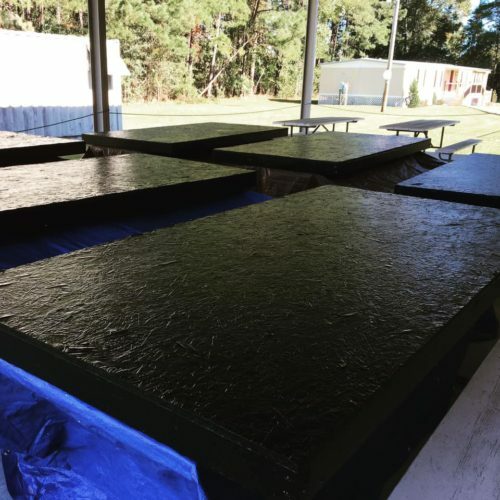 That seeing these platform pieces being painted by such dedicated people who see my vision for helping others starting to take shape well…it brings tears of gratitude to these eyes…thank you guys for this labor of love ❤️.